The pool at Gran Hotel Manzana Kempinski La Habana. Photo courtesy of Kempinski Hotels. Before the end of summer strikes (that was fast), we're taking a moment to tip our hat to the season's best new hotel openings. Sixteen have caught our eye around the world since our last installment of Hottest Hotel Openings in May. 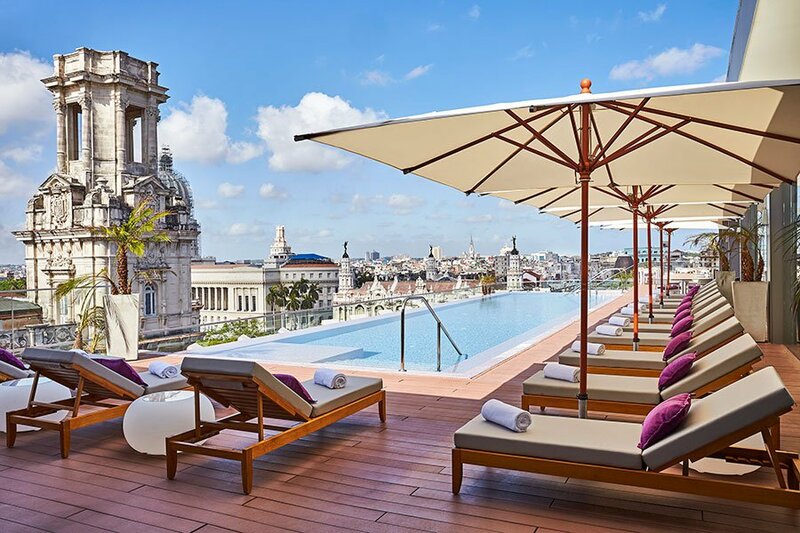 Without a doubt, Gran Hotel Manzana Kempinski La Habana, Cuba's first five-star luxury hotel, was one of the most highly anticipated arrivals of the season. Closer to home on Long Island's North Fork, the new under-the-radar seaside resort Sound View has us wondering if Greenport is on its way to becoming the next Hampton. 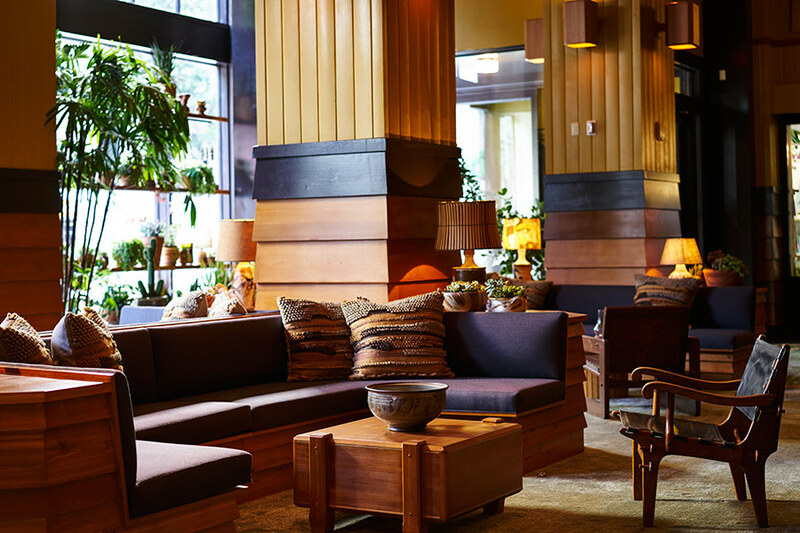 And we can't wait for the unveiling of the latest from designer Kelly Wearstler, Proper Hotels' San Francisco flagship, the first of several in the works. 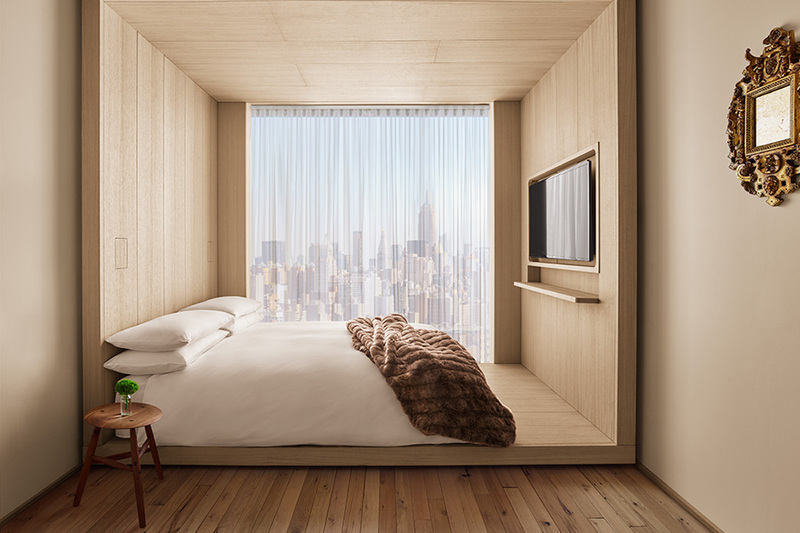 Why we're excited: Ian Schrager's highly anticipated microhotel made a huge splash when it opened on the Lower East Side earlier this summer. 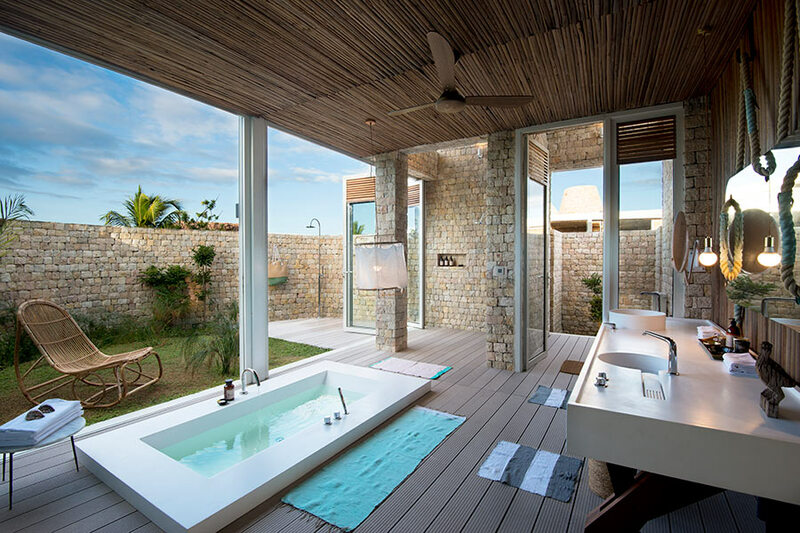 Designed by Swiss firm Herzog & de Meuron, the 367-room hotel is minimal, sophisticated, and warm. 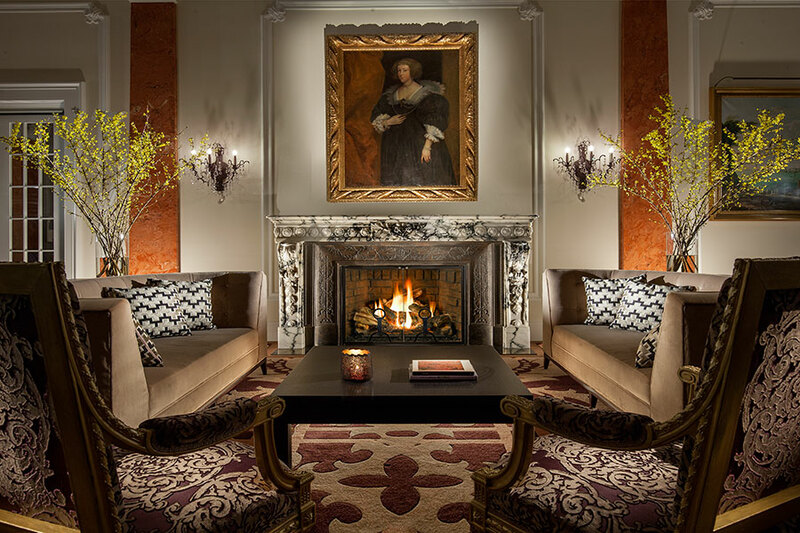 Rates start at $150, am anomaly in the ultra-competitive, high-priced Manhattan hotel market. Why we're excited: After an extensive four-year renovation, the iconic hotel has reopened its doors with a fresh new look. Modern upgrades include central air conditioning, a swimming pool, and a spa. 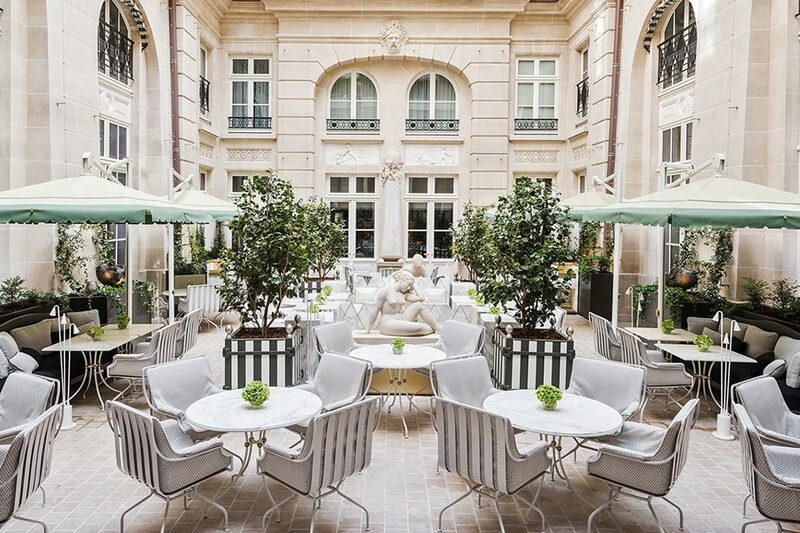 Two grand apartments overlooking Place de la Concorde were designed by Karl Lagerfeld. Photo courtesy of Alila Hotels and Resorts. 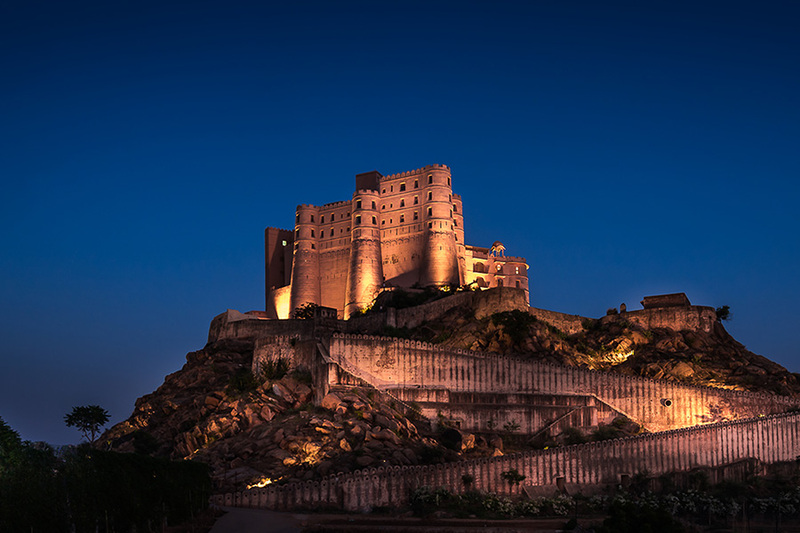 Why we're excited: The transformation of the 230-year-old warrior fortress has been seven years in the making. Located within driving distance of both New Delhi and Jaipur, the country retreat is a compelling stop for those exploring rural Rajasthan. Old meets new in the form of ancient walls (with openings for firearms) and turrets, as well as modern amenities and activities. Photo courtesy of Nobu Hotels. Why we're excited: It's the first standalone hotel (34th restaurant if you're keeping track) and there are a dozen more global openings on the horizon. 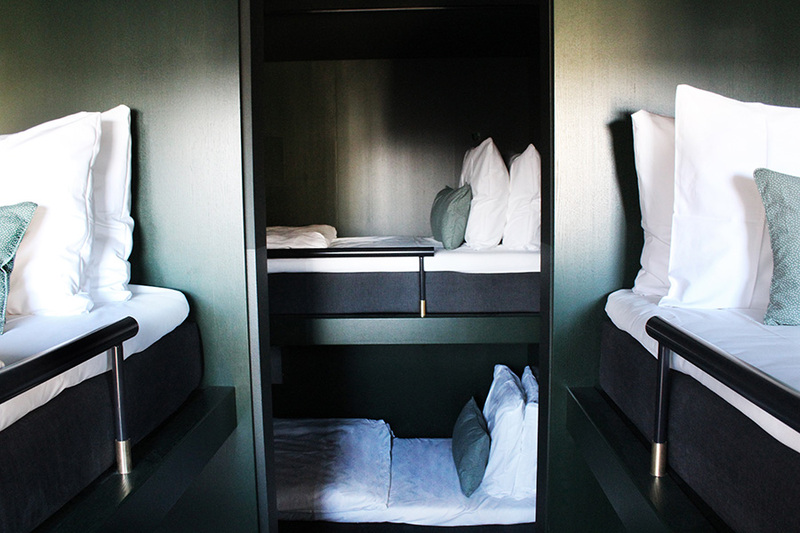 The Ron Arad-designed building is striking; the Zen minimalist rooms are a sophisticated option for Shoreditch. Why we're excited: The historic Commercial Exchange building has been transformed into a Roman & Williams-designed hotel with 226 rooms, 59 of which are shared. The rooftop pool and lounge is home to the company's beloved Broken Shaker bar, while the lobby houses a new salon-style cocktail bar and concept store by Venice's . Photo courtesy of Brochner Hotels. 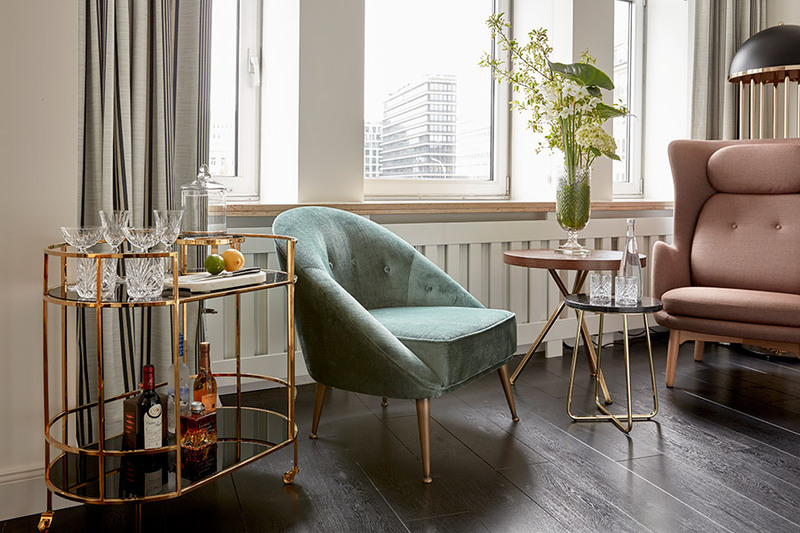 Why we're excited: Located in the old museum quarter between City Hall Square and The National Museum, the 89-room boutique hotel is near the city's main shopping street and just steps from Tivoli Gardens. Using classical elements in inventive ways, the Nordic-cool hotel is a welcome addition to the city. Photo courtesy of The Mandrake. Why we're excited: Fitrovia's newest boutique hotel is an intimate affair with 34 bedrooms, three suites, a penthouse, and a surrealist, art-heavy vibe throughout. The central courtyard is a visual treat, with hanging gardens of jasmine and passionflower. 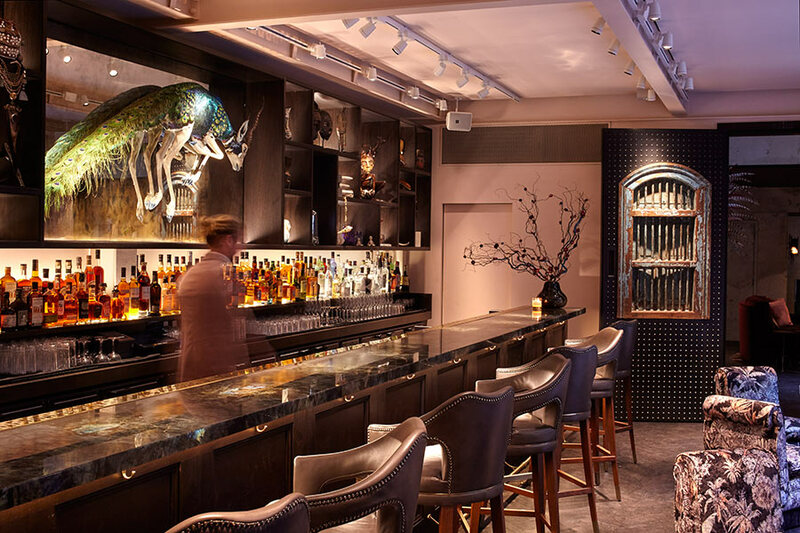 Hong Kong's Michelin-starred restaurant opened their first London outpost inside the hotel. Photo courtesy of Time + Tide. Why we're excited: The island nation's first ultra five-star lodge is located on a private isle in the Indian Ocean. Fourteen indoor-outdoor one-, two-, and three-bedroom villas are outfitted with a private pool, full kitchen, and designated butler team. Excursions range from the tame (lemur trekking and beach lounging) to the adventurous (kite-surfing and helicopter flips). Photo courtesy of Filament Hospitality. 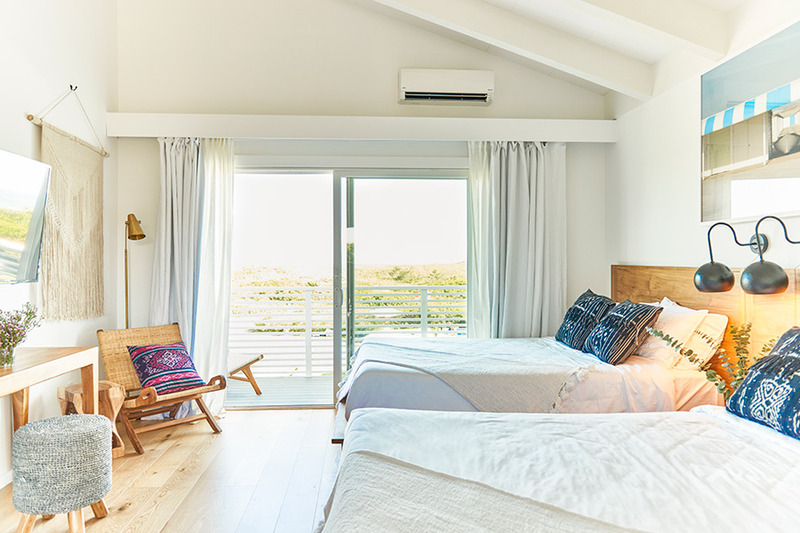 Why we're excited: The North Fork's newest seaside resort has a classic-meets-modern aesthetic with rooms that open directly onto the Long Island Sound. Later this summer, chef Galen Zamarra, of NYC's Mas (farmhouse) will be be manning the kitchen at , a waterfront restaurant serving seafood and American classics. Why we're excited: The 18-bedroom townhouse is the first London hotel from the team at Experimental Group. The building's architectural heritage was a starting point for designer Dorothée Meilichzon, who used bold colors and clever furnshings to create a cozy but sophisitcaed environment from two adjoining townhouses. 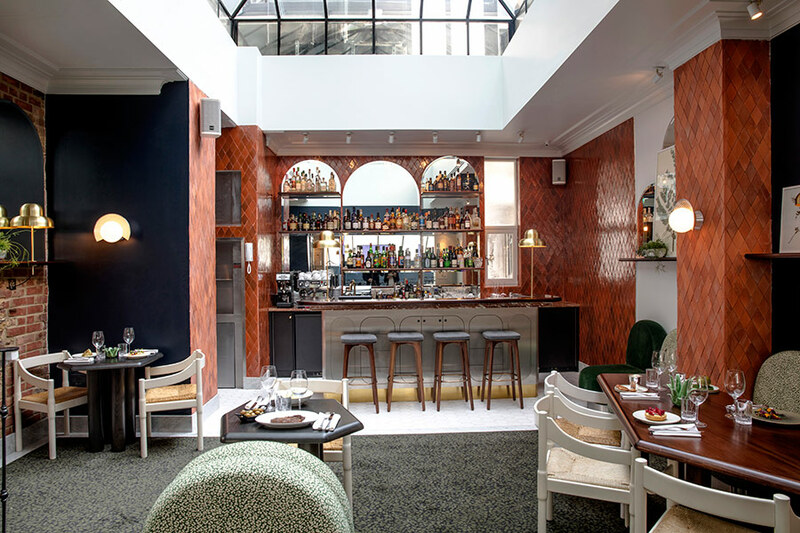 At the petit hotel's core is Ollie Dabbous's outstanding new restaurant, The Henrietta, which serves contemporary fare made from seasonal ingredients. Photo courtesy of Bürgenstock Hotels & Resort. 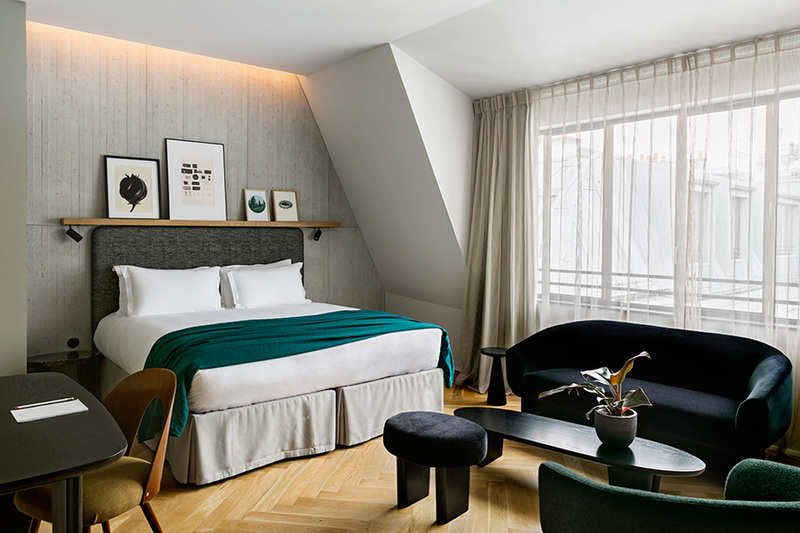 Why we're excited: Located next to the centre National des Arts & Métiers, the 70-room hotel combines historic Parisian architecture with contemporary design. , a French cashmere brand that dates back to 1918, will be selling timeless knitwear in a boutique on the ground floor. 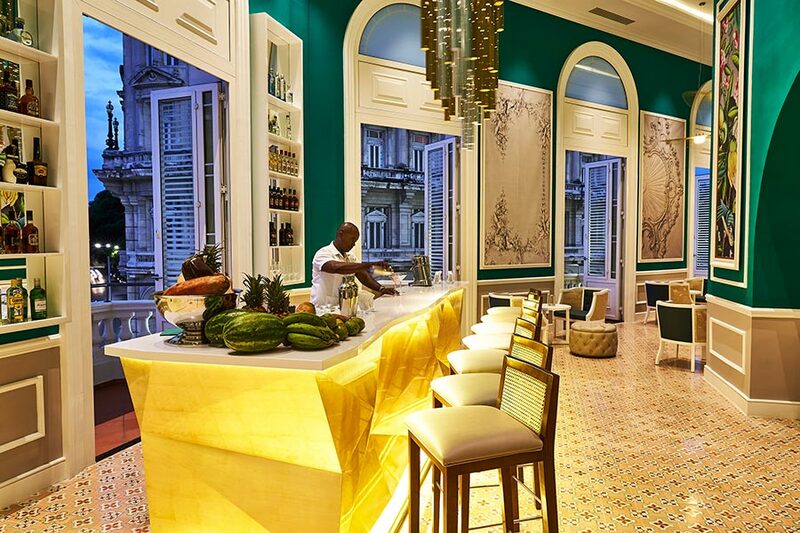 Why we're excited: The much-anticipated opening of Cuba's first five-star luxury hotel has ushered a new level of hospitality into the country. The 246-room property has six restaurants and bars, a spa and wellness facility, and easy access to many of the city's top historical sites. Photo courtesy of Sir Hotels. Why we're excited: Originally used as a warehouse for seeds, Sir Hotel's fourth property is located at the historic Nikolaifleet canal in the heart of Hamburg. 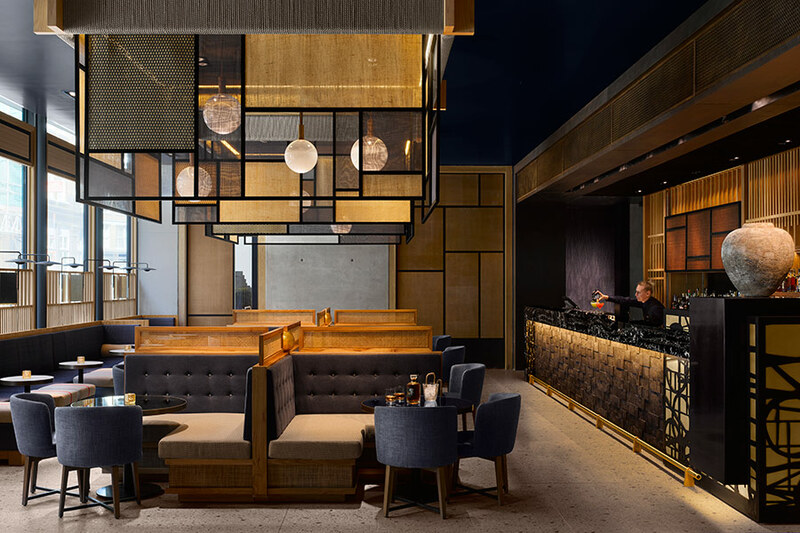 The 94-room hotel uses a mix of custom-made furniture in a jewel-toned palette, decorative details reflecting the building's history, and elegant lighting to bring a fresh new aesthetic to the city. Photo courtesy of Hero Beach Club. Why we're excited: The 30-room beachfront hotel feels a little different — and more wholesome — than the Montauk of late. 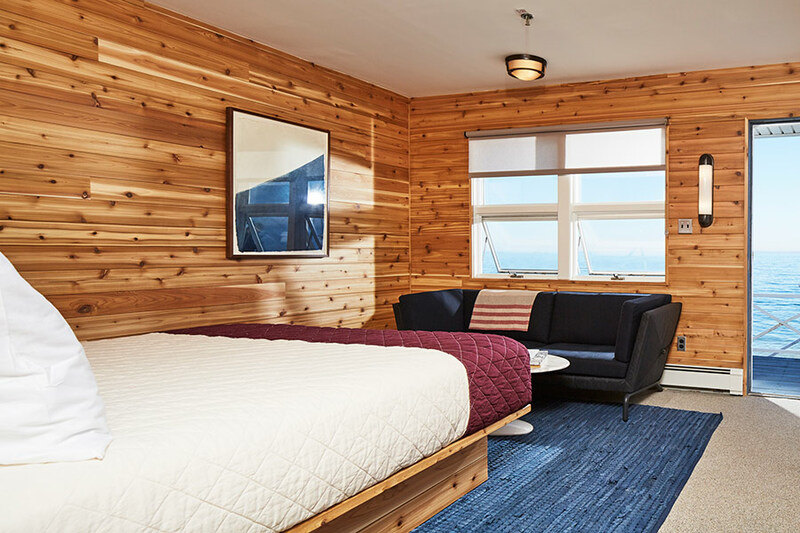 Originally a 1950s motel, the architecture and interiors have been thoughtfully restored and upgraded with modern furniture and design accents. The lobby doubles as a showcase for contemporary art inspired by the small town's local culture. Photo courtesy of Proper Hotels. Why we're excited: With Brad Korzen, the former CEO of Viceroy Hotel Group, and his design star wife Kelly Wearstler at the helm, we're betting big on the opening of the new boutique hotel company's flagship property. 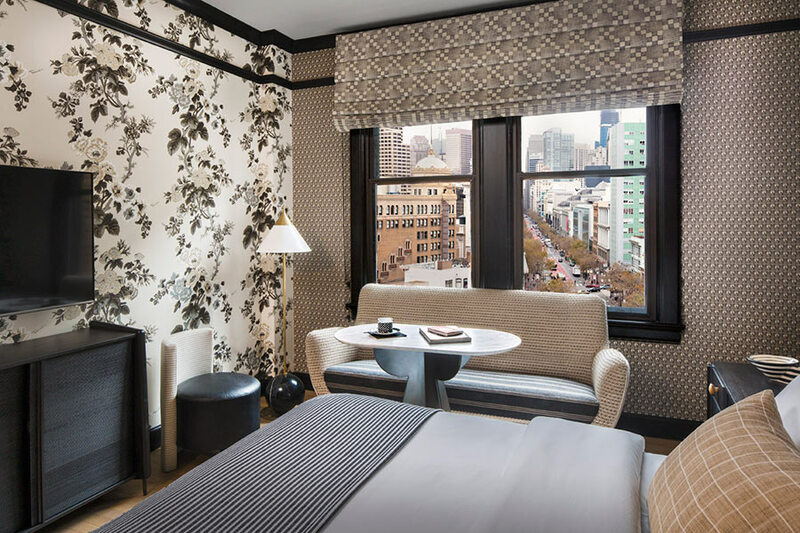 Housed in a historic flatiron building constructed in the early 1900s, the 131-room Mid-Market district hotel will have a downtown vibe with old-school French and Italian sensibilities. James Beard-nominated chef Jason Franey (Campton Place, Eleven Madison Park) will be overseeing an all-day lobby restaurant, cafe, and an indoor/outdoor bar and lounge on the rooftop terrace.